Each and any analysis system from the CDR FoodLab® line is composed of a thermostated analyzer based on photometric technology and a kit of dedicated, pre-vialed reagents specifically developed by the research laboratories of CDR. All analyzers of the CDR FoodLab® line house an innovative reading cell equipped with LED emitters at fixed wavelengths ranging from ultraviolet to the visible spectrum, so powerful that it is possible to measure absorbance up to 6 optical depth. These features endow the CDR FoodLab® analysis systems with high sensitivity, a wide measuring range and an excellent repeatability of the test results. The cutting-edge photometric technology of the CDR analysis systems has allowed to develop and fine tune new analytical methods to determine key parameters on food and beverage. The reading cell guarantees high sensitivity, a wide measuring range, and an excellent repeatability of the test results thanks to state-of-the-art LED emitters at fixed wavelengths (from ultraviolet to the visible spectrum, up to 6 OD). 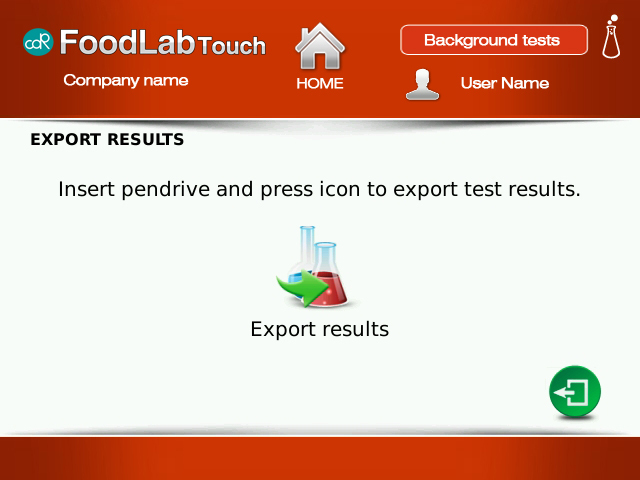 It is even easier and faster to perform the tests thanks to the online Help function. During any testing session, the operator can look up the analytical procedure step by step. The multitasking mode allows performing several analyses at the same time. It allows the system to process one analysis and to start another one at the same time, with the possibility to go back to the first one at any moment with just a click. 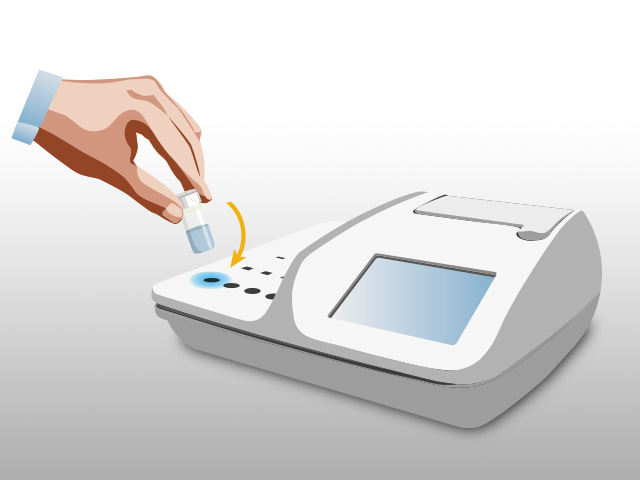 The analyzer has an internal memory that can store thousands of test results, which can be either viewed directly on the touch screen display or exported via the USB port. 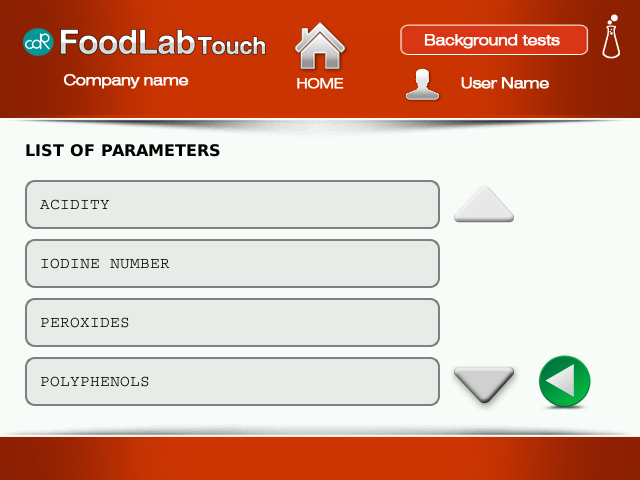 It is so easy and fast to find out which system of the FOODLAB line meets your requirements. You will find the ideal solution based on your business activity, or on the type of food and beverage you need to test, or the parameter you need to determine. One single instrument provides you with an all-inclusive testing system where you will obtain all answers without relying on dedicated external laboratories or skilled technical staff. Find out the system that best suits your needs.